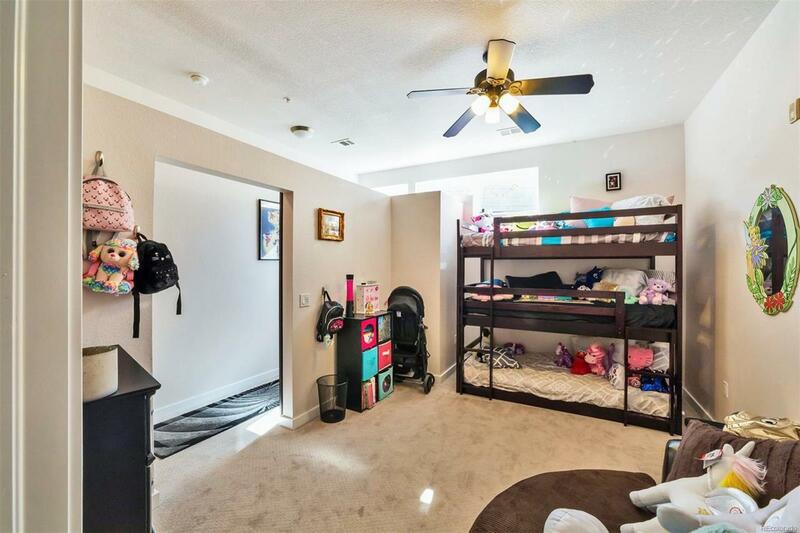 This luxurious condo is back on the market! 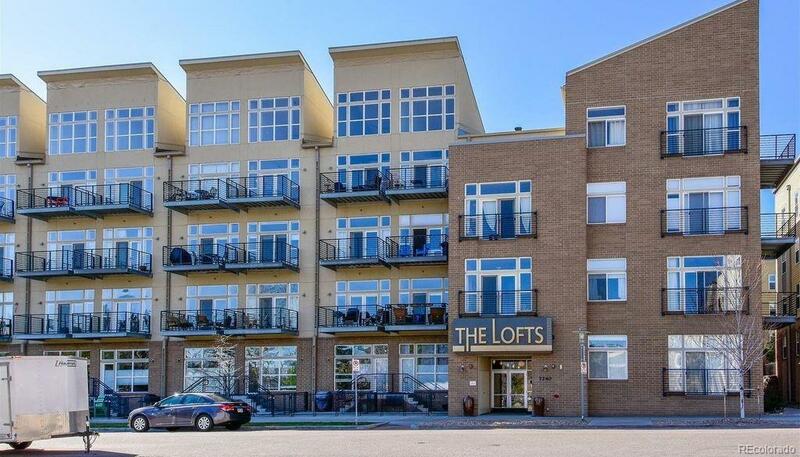 The contract fell through, now is your chance to own this loft-style condo in the heart of Belmar. With a private deck that overlooks a beautiful park and sweeping views of the mountains, Belmar and Downtown Denver this home is truly captivating. 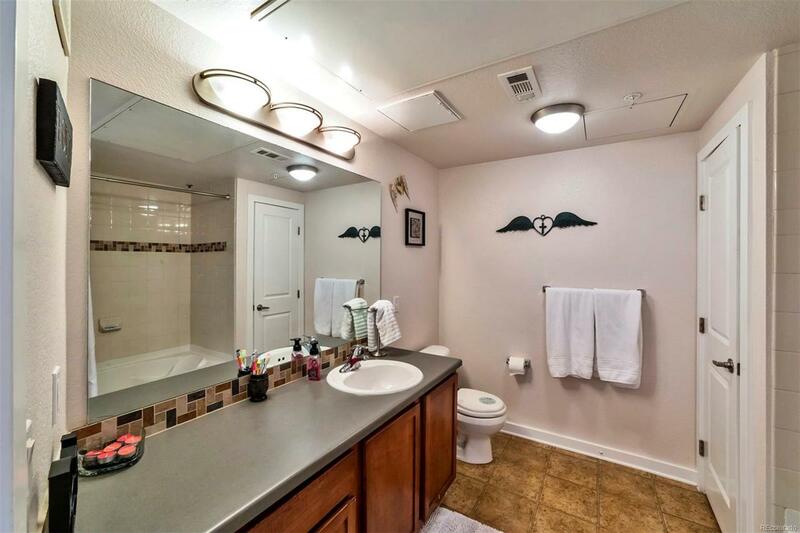 This 2-bedroom, 2-bathroom home has floor-to-ceiling windows, granite countertops, stainless steel LG appliances, soaring ceilings, newer paint and carpet, five piece master bath, huge walk-in closets, one car garaged space, and a custom artistic barn door. All of this situated in a convenient, friendly neighborhood with easy access to the highway and minutes to public transportation, the mountains, and downtown. 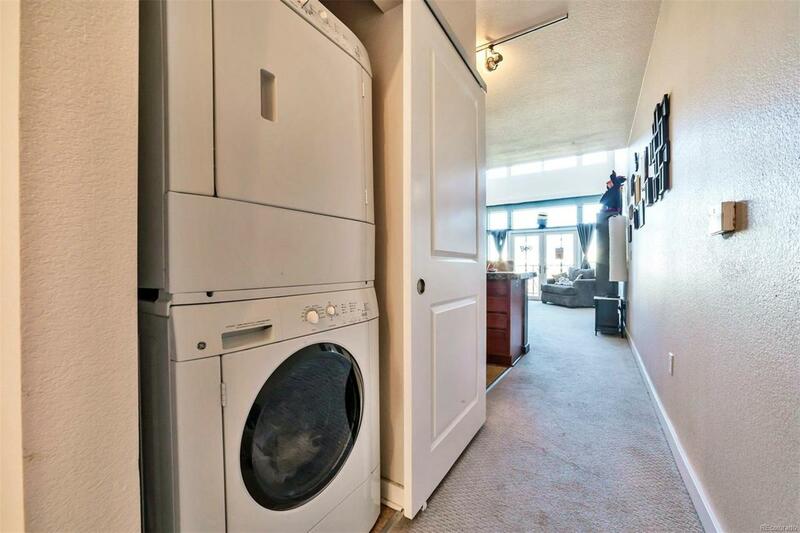 This unit also includes an attached private storage closet, security entrance, and elevator. Steps away from Whole Foods, Target, movies, bars, restaurants, boutique shopping and more; you may never leave Belmar! Schedule your showing today before its gone. Offered by Long Realty & Property Management, Llc.